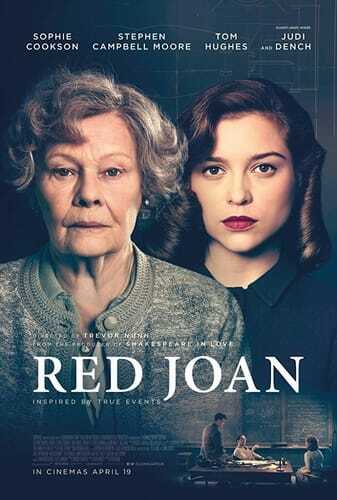 Red Joan is a 2019 British drama film inspired by the life of Melita Norwood (Joan Stanley in the film), the KGB's longest-serving British spy. The film stars Judi Dench and Sophie Cookson, and is directed by Trevor Nunn. David Parfitt is the producer, and the screenplay is by Lindsay Shapero. Principal photography began in October 2017 and the film was shot in the UK. It premiered at the 2018 Toronto International Film Festival.